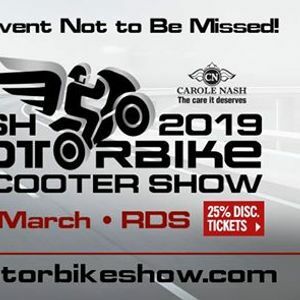 Irelands Biggest Motorcycle and Scooter Show. 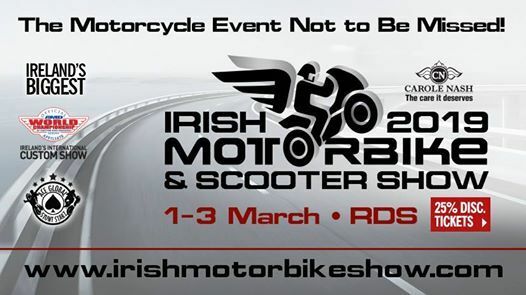 Ireland's Number One & Exclusive Bike Magazine packed with news,reviews,bike tests and so much more! !..Pick up a copy today and check it out for yourself! !